On April 4th, the 1st European Fitness Associations Forum organized by EuropeActive took place in Cologne, bringing together national fitness associations from across the continent to discuss some of the most pressing issues that national associations are confronted with in their daily workings. They discussed a whole range of topics, from EU wide initiatives to promote physical activity, to VAT on fitness subscriptions and the role of intermediaries. EuropeActive’s Programmes Director Cliff Collins who welcomed all participants, said: “We are delighted to welcome more than 20 national associations to the 1st European Fitness Associations Forum. It’s the people in this room that make EuropeActive the voice of fitness in Europe". 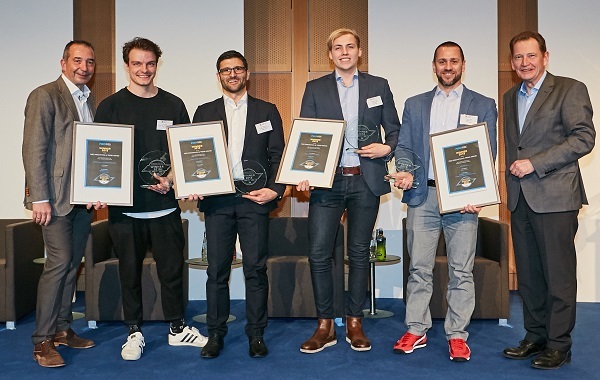 The FIBO Innovation & Trend Award 2019, Europe’s most important Award for the fitness, wellness and health sector, revealed its winners during the 6th European Health and Fitness Forum. The ceremony took place on Wednesday, 3rd April 2019 and awarded EuropeActive’s partner Neuron Academy for the brain training station Reflex-ON in the category of ‘Perfomance’ and member Sphery AG with its functional training tool ExerCube in the ‘Start Up’ category. Kelda Technology, one EuropeActive’s strategic partners, is launching a new shower system inspired by aerospace and automotive engineering. 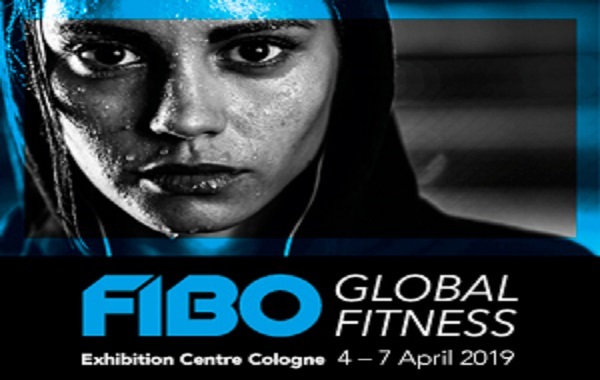 The cost-efficient product will be revealed at FIBO 2016 in Cologne.